MCBU (Maharaja Chhatrasal Bundelkhand University) have declared the regular degree results of 3rd semester and 5th Semester. 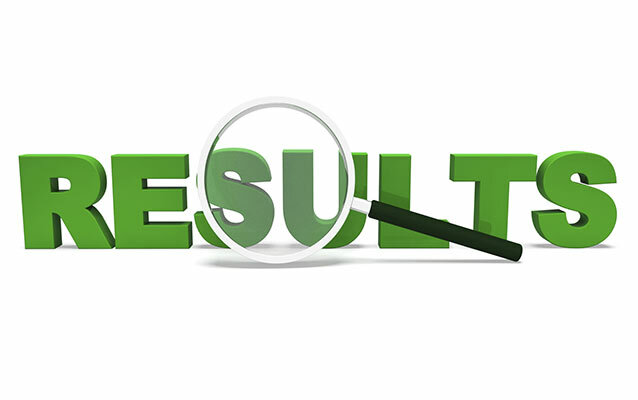 Students can check their result on the official website mchhatrasaluniversity.com. The MCBU has declared results of Bachelor of Arts (BA), Bachelor of Science (BSc), Bachelor of Education (BEd) third semester and fifth semester results of BA, BSc and BCom on the official website. Also declared the MSc 1st semester regular result.